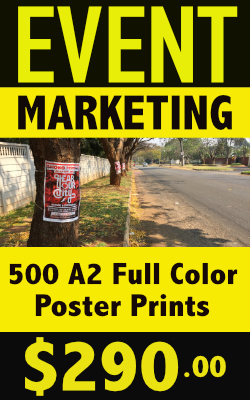 The Flyer Distribution Company offers high quality printing services. We can print of all your flyers, leaflets, pamphlets, brochures and other marketing material according to your specifications and requirements. Various printing options are available. *Our delivery time is 12 working days from your order date so kindly book your printing well in advance to avoid disappointment. 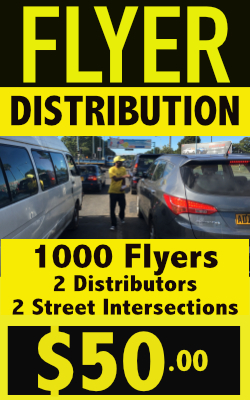 Please remember that we are happy to distribute flyers that you have already printed elsewhere and that we can print flyers that we don’t have to distribute. Contact us on 0736 546 706 / 0773 395 316 or fill in the form for an obligation free quote and we will get back to you.